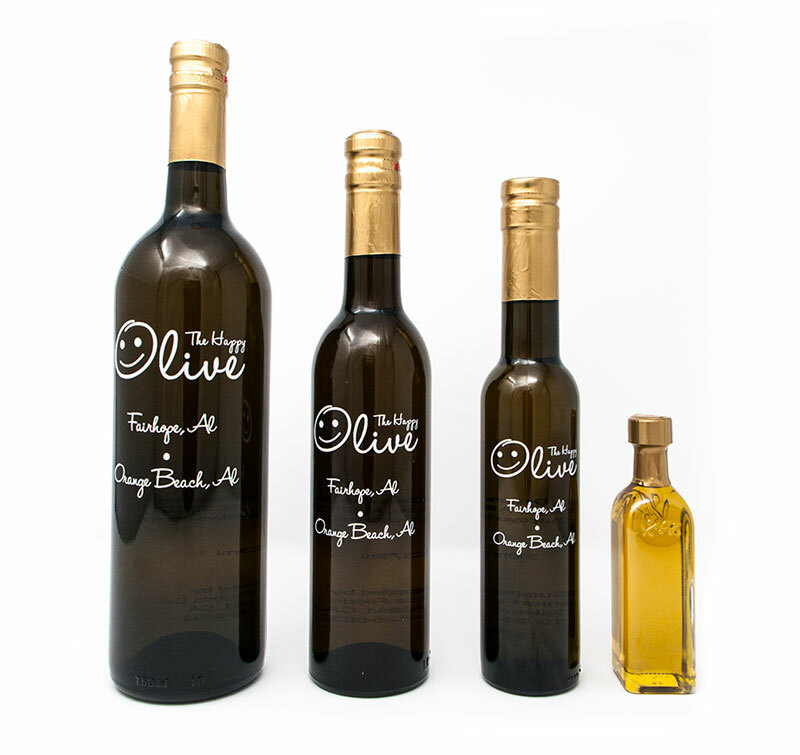 This distinctive extra virgin olive oil embodies the fresh, raw flavor of sweet basil. 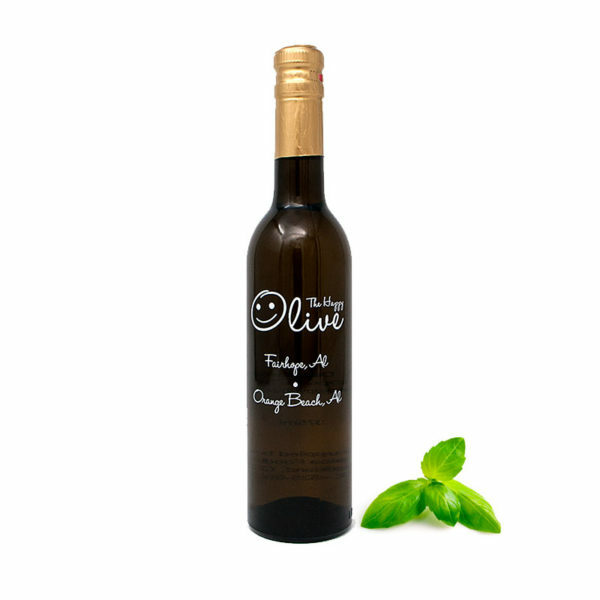 Use anytime a recipe calls for fresh basil. 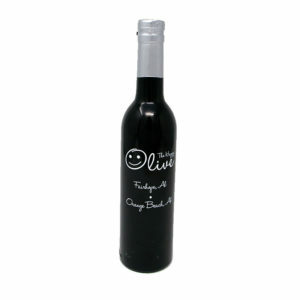 FABULOUS paired with Traditional Balsamic for a Caprese Salad with cracked pepper & fresh dill.